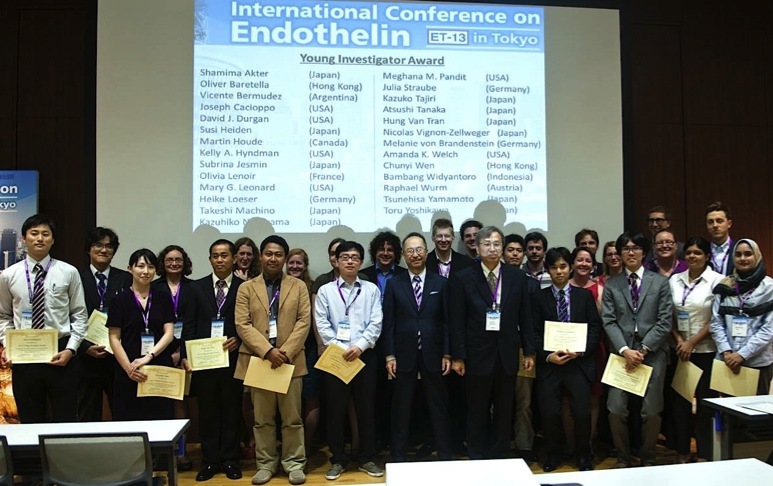 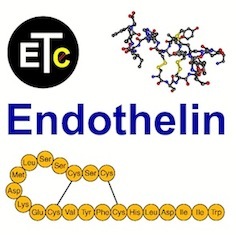 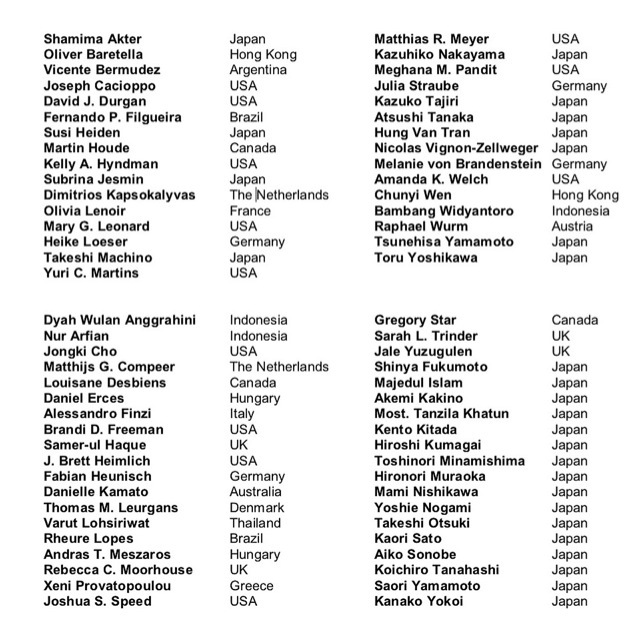 A record number of a total of 69 ET-13 Young Investigator Awards or Travel Grant Awards were presented at the Thirteenth International Conference on Endothelin in Toyko to early career investigators in recognition of the excellence of research presented at ET-13 to investigators from countries from all continents. 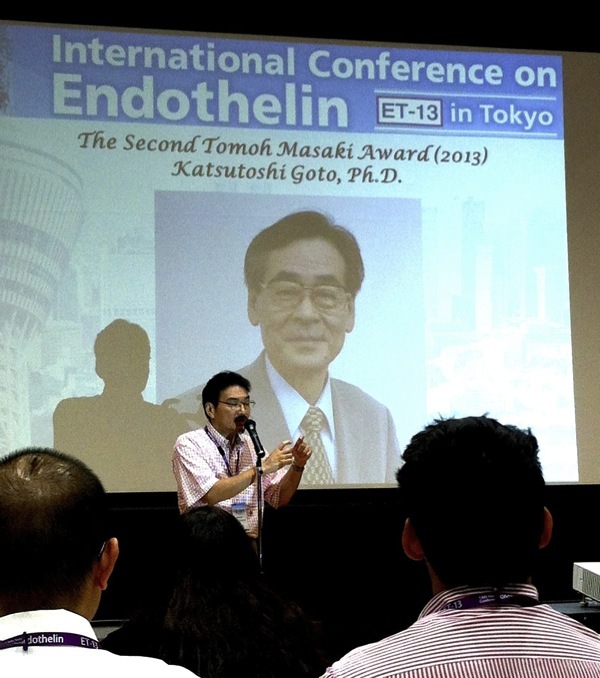 The ET-13 Young Investigator Award or Travel Grant Award was presented to investigators aged 37 and younger in recognition of the excellence of research presented at ET-12. 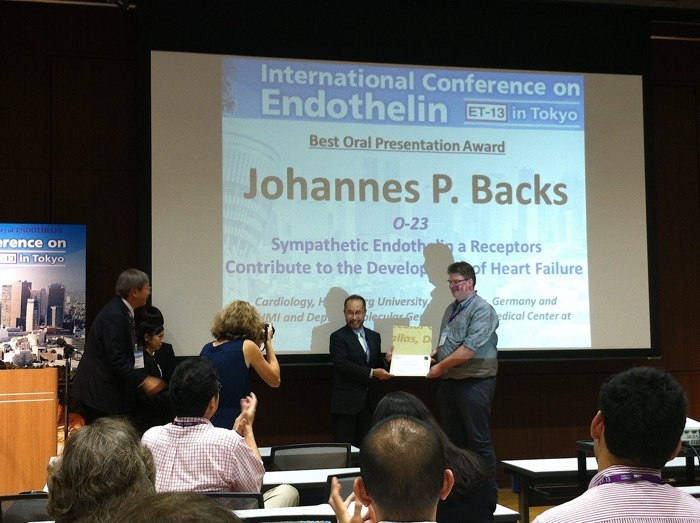 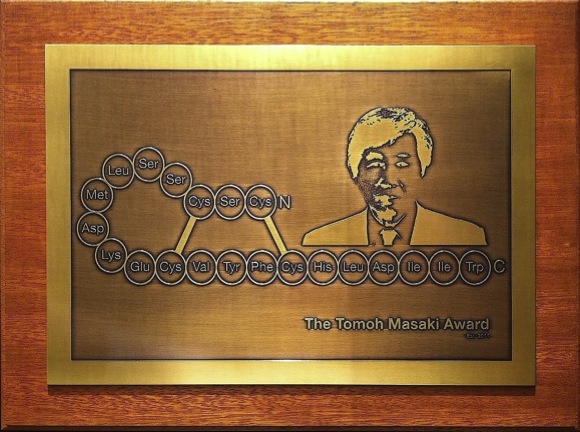 A total number of 69 awards was presented to young investigators from 29 countries. 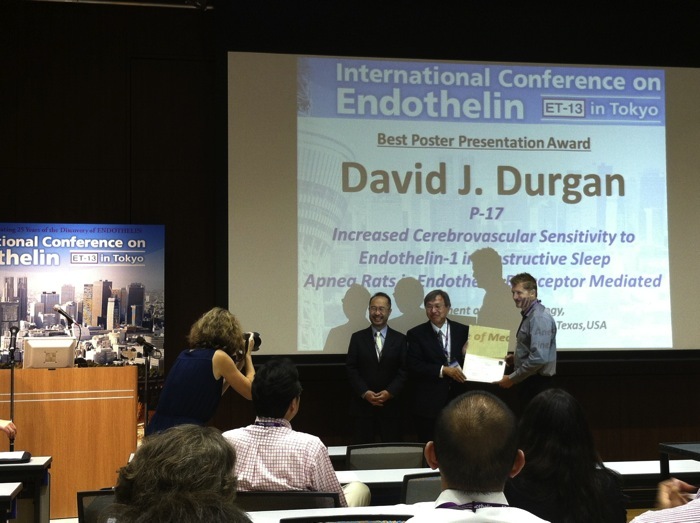 Bambang Widyantoro (7th from the left), after ET-10, ET-11, and ET-12, was awarded an Young Investigator Award for the fourth time in a row at an endothelin conference.